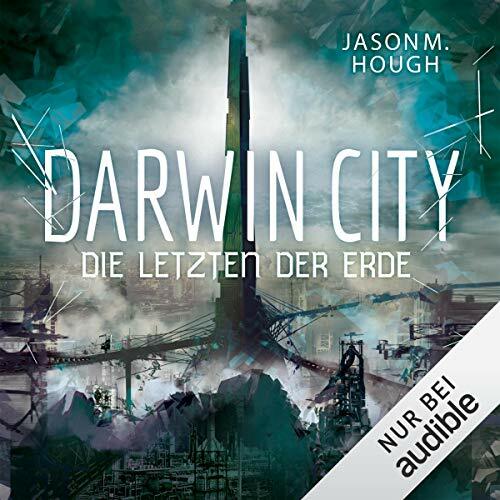 Showing results by author "Jason M. Hough"
In the mid-23rd century, Darwin, Australia, stands as the last human city on Earth. The world has succumbed to an alien plague, with most of the population transformed into mindless, savage creatures. 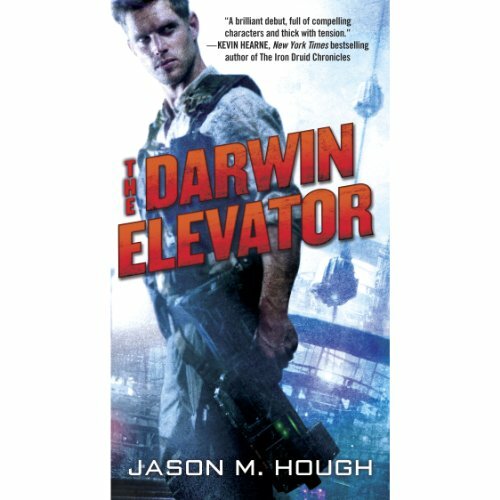 The planet's refugees flock to Darwin, where a space elevator - created by the architects of this apocalypse, the Builders - emits a plague-suppressing aura. Skyler Luiken has a rare immunity to the plague. 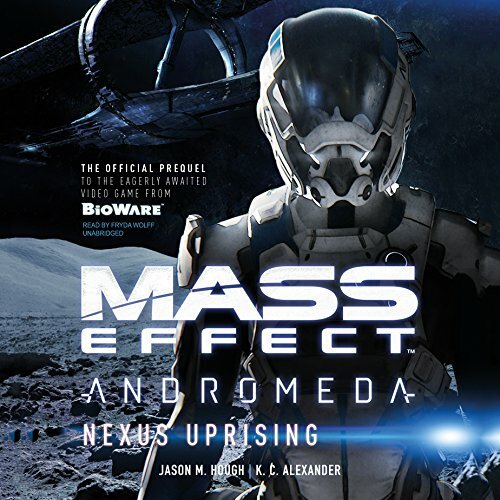 Backed by a crew of fellow "immunes", he leads missions into the dangerous wasteland beyond the aura's edge to find the resources Darwin needs to stave off collapse. 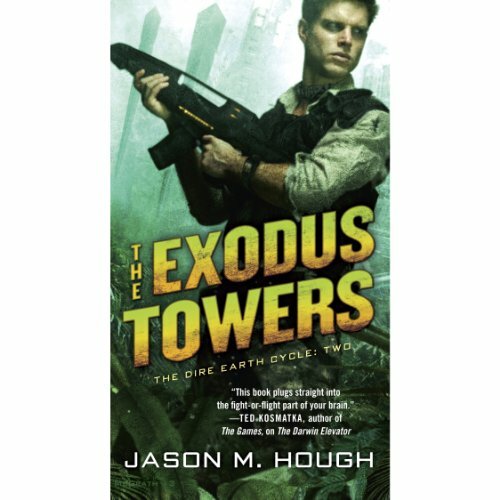 The sudden appearance of a second space elevator in Brazil only deepens the mystery about the aliens who provided it: the Builders. 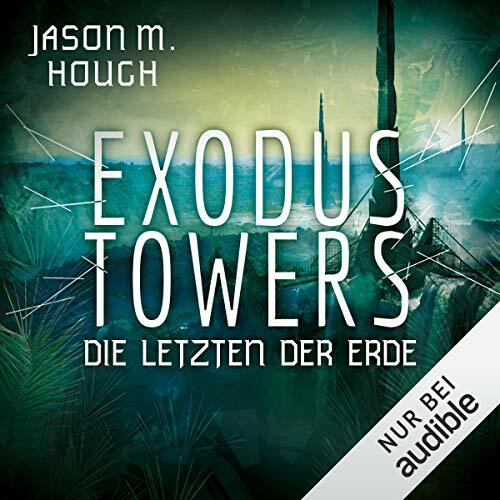 Scavenger crew captain Skyler Luiken and brilliant scientist Dr. Tania Sharma have formed a colony around the new Elevator's base, utilizing mobile towers to protect humans from the Builders' plague. But they are soon under attack from a roving band of plague-immune soldiers. 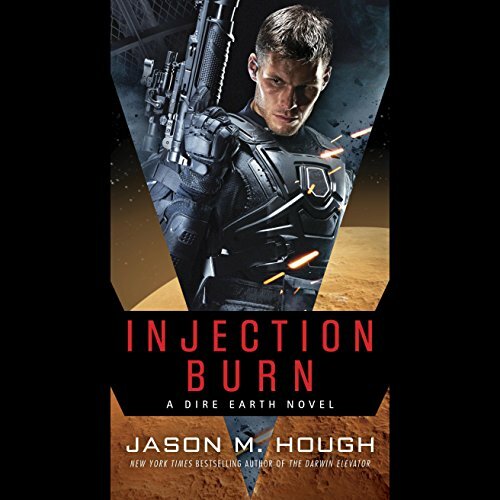 Cut off from the colony, Skyler must wage a one-man war against the new threat as well as murderous subhumans and thugs from Darwin. 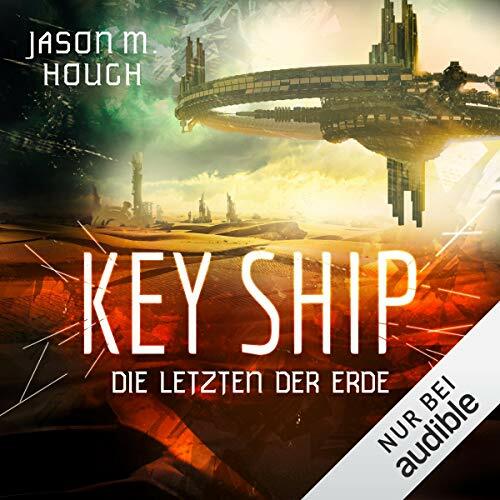 Captains Skyler Luiken and Gloria Tsandi (and their respective crews) have smashed through the deadly Swarm Blockade but now find themselves scattered around the planet Carthage and the space stations she holds in her orbit. 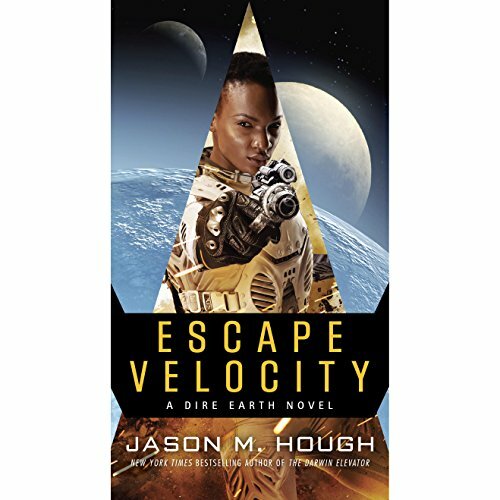 Their mission is now twofold: destroy the military compounds of a race of nefarious alien overlords and find a way back home to Earth. 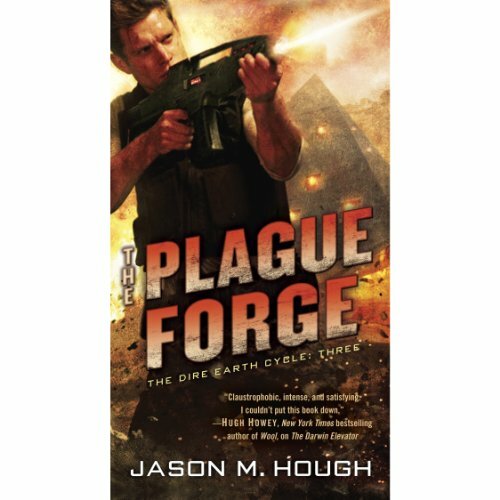 Standing in their way are a race of horrifying, technologically advanced aliens armed with incredible weapons. Die letzten Überlebenden der Erde schöpfen neue Hoffnung: In Brasilien wurde ein zweiter Weltraumaufzug entdeckt, dessen geheimnisvolle Alien-Technologie Schutz vor der verheerenden Seuche bietet, die die Welt entvölkert hat. Eine weitere Kolonie wird gegründet, doch die fruchtbare Gegend lockt auch eine marodierende Söldnertruppe an und weckt das Interesse der Sekte, die in Darwin City die Macht übernommen hat. Bald ist Skyler Luiken in mehr Kämpfe verwickelt, als er gewinnen kann.